A spacious family room for 4 to 5 persons with custom made double bed and bunk beds with shower and toilet en-suite. We provide fresh linen, duvet cover, sheet and pillow case. Please bring your own towels. A spacious room for up to 8 persons with custom made bunk beds, en-suite shower and toilet. Includes continental breakfast. We provide fresh linen, duvet cover, fitted sheet and pillow case. Please bring your own towel. 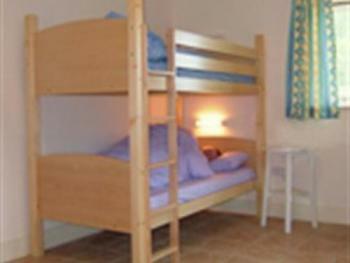 A spacious room for groups or families with custom made bunk beds, shower and toilet en-suite. Includes continental breakfast. We provide fresh linen, duvet cover, fitted sheet and pillow case. Please bring your own towel. 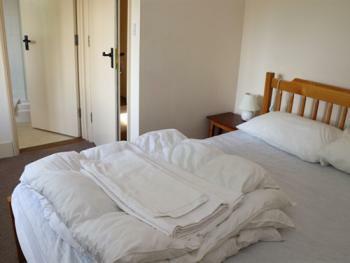 Carpeted room with double bed and ensuite shower & toilet in The Granary. 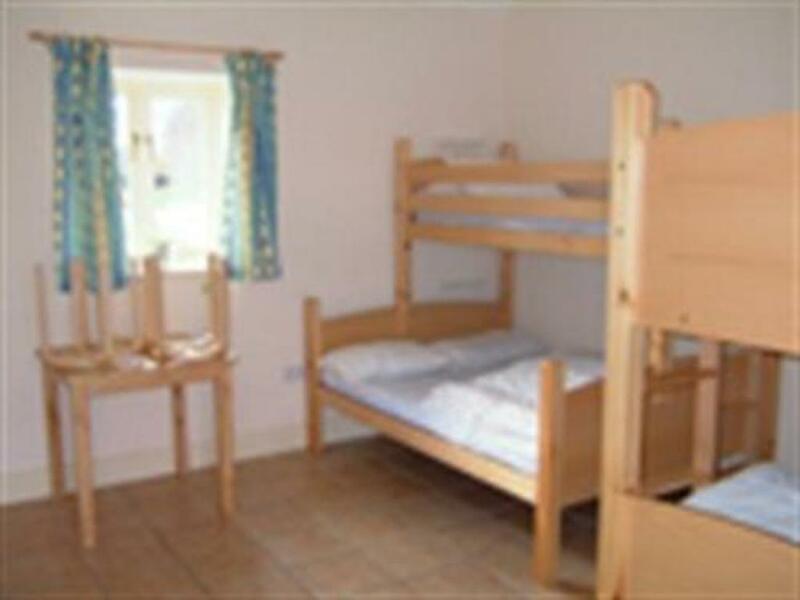 twin bedded carpeted room with ensuite shower & toilet in The Granary. 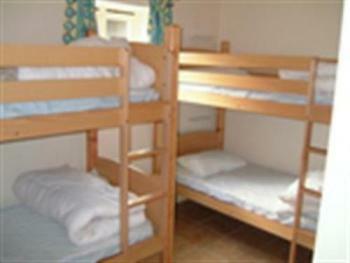 A spacious room for small groups or families, up to 4 persons with custom made bunk beds, en-suite shower and toilet. Includes continental breakfast. We provide fresh linen, duvet cover, fitted sheet and pillow case. Please bring your own towel. 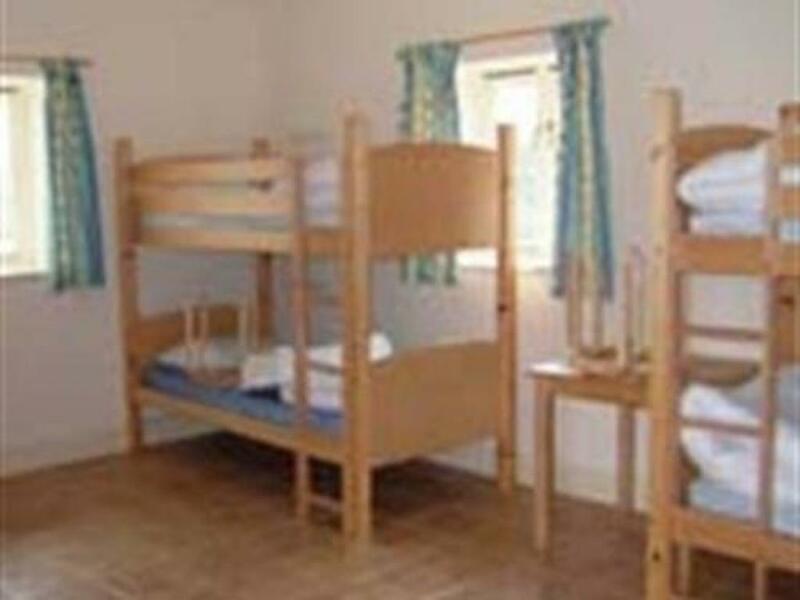 A spacious room for 2 persons with custom made bunk bed, shower and toilet en-suite. Includes continental breakfast. We provide fresh linen, duvet cover, fitted sheet and pillow case. Please bring your own towel. 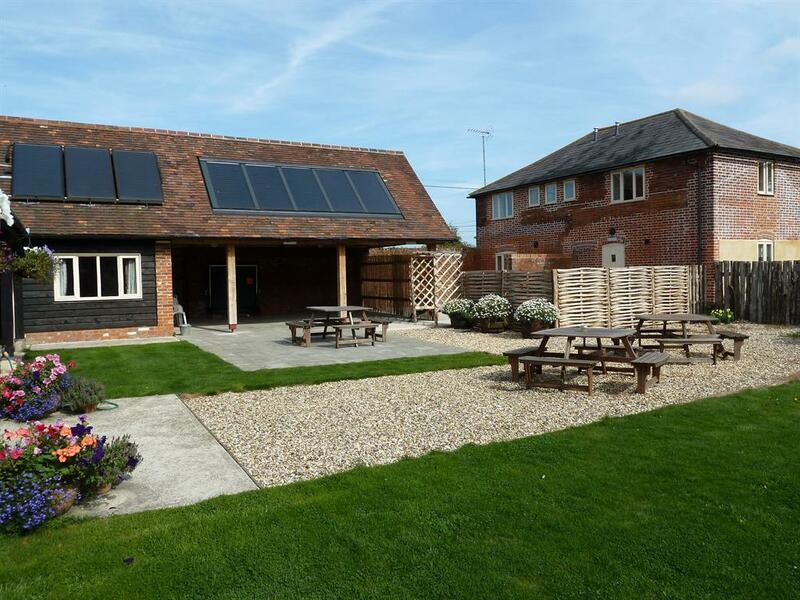 Relaxing and flexible hostel style B&B on a family farm in the North Kent Downs, an 'Area of Outstanding Natural Beauty'. Great walking, cycling and wildlife, as well as a central location for exploring Canterbury, Rochester, Chatham, Leeds Castle and the many other historic towns or villages in Kent. We are convenient for day trips to London, by train or by car. Explore old country houses, ancient churches or relax in a quiet village pub. There is also the chance to watch a local cricket team on the green at weekends. 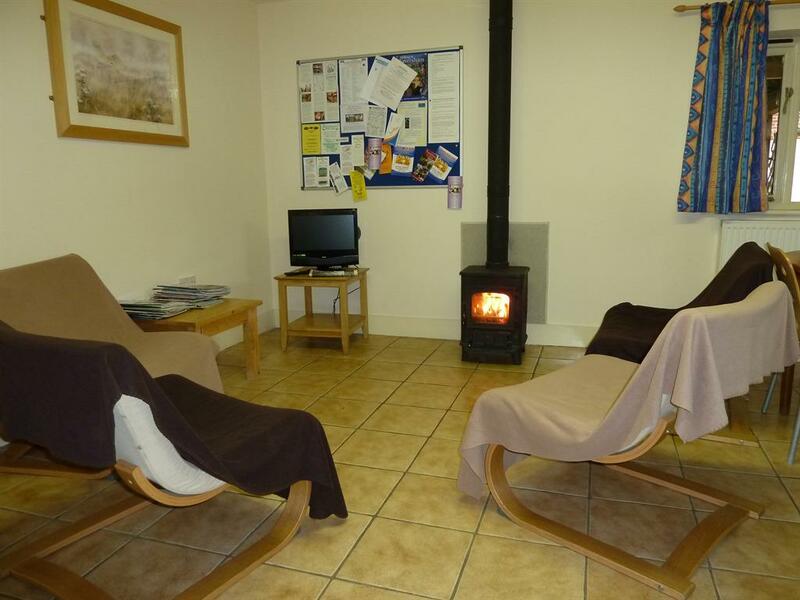 The accommodation is in old converted farm buildings on our working arable and fruit farm. Six fully heated en suite rooms sleep up to 30 guests. The rooms include one 2 person, one 4 person, two 5 person, one 6 person and one for 8 persons. 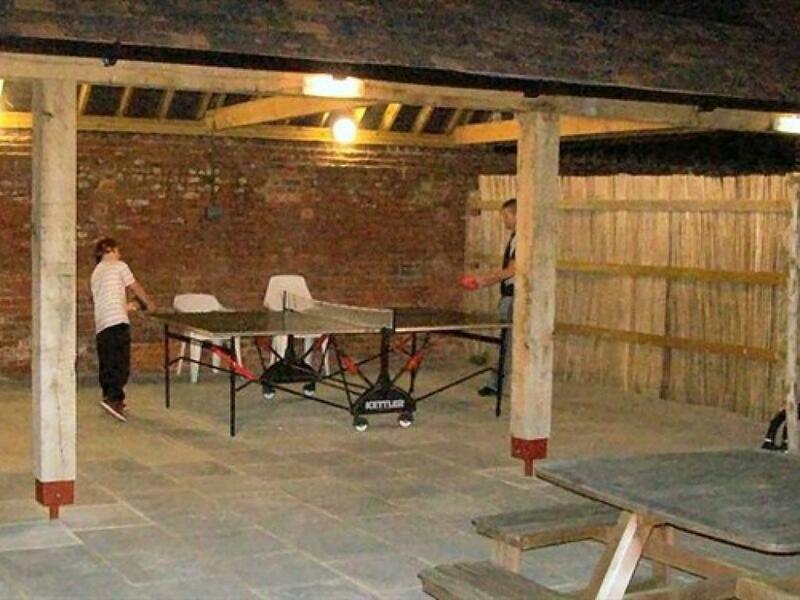 The rooms surround an attractive courtyard garden with lawns, patio and barbeque area, ideal for families and groups. 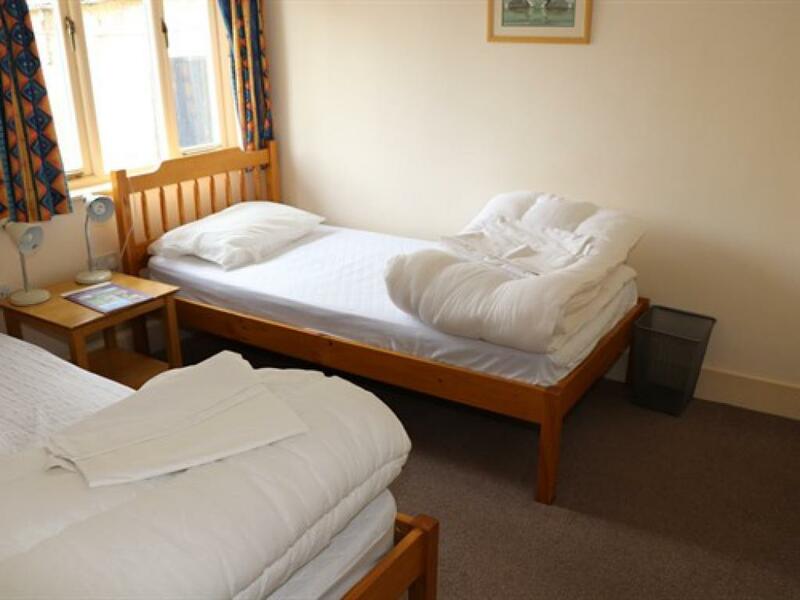 Our ensuite rooms are low cost for those on a budget and cater for all age groups and those with disabilities. The rooms contain quality custom made double beds and 3' bunk beds. Duvets, linen and continental breakfast are included in the price. 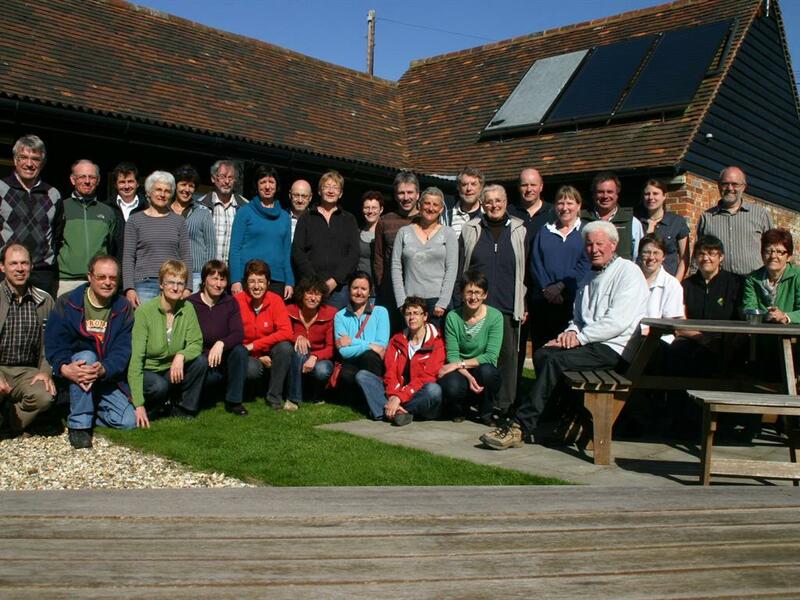 Many self guided walks and cycle rides are available and can be tailor made for you. We have a large car park that can even accommodate coaches. Please note that we do have one room with disabled facilities: contact us directly if you need to book that room. We look forward to welcoming you to the farm. The Courtyard Rooms are all ground floor level. One bedroom has a wet floor shower with appropriate handrails for shower & toilet. This bedroom is adjacent to the dining room / lounge/kitchen with no steps between. Please telephone with further questions. Sittingbourne is on the Victoria, London - Dover line. London is 1 hour away on a fast train. There is a taxi rank outside Sittingbourne station. It costs just over £10 to Palace Farm. There is also an infrequent bus service. 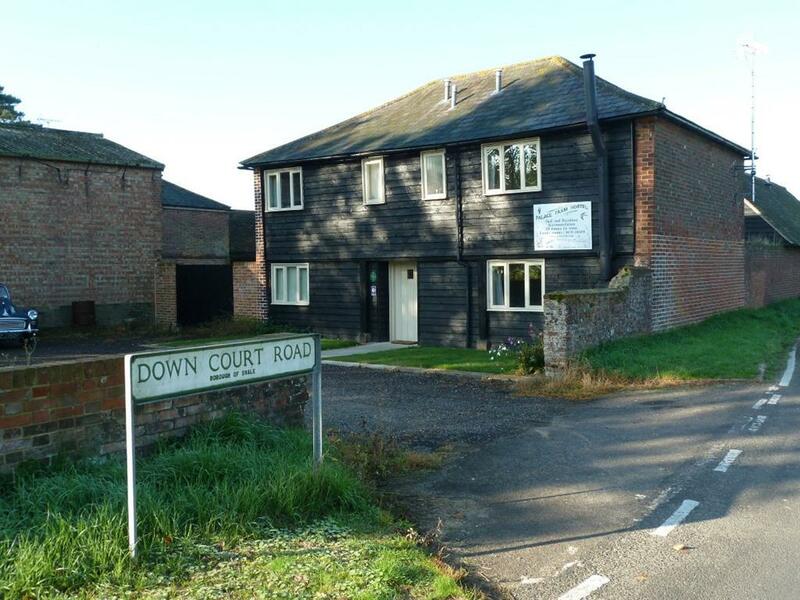 For walkers: From Teynham Station ( one stop to the east of Sittingbourne it is approximately 4.5 miles and the same from Lenham Station, south of Doddington. Look on website page CONTACT / DIRECTIONS and click on route required.